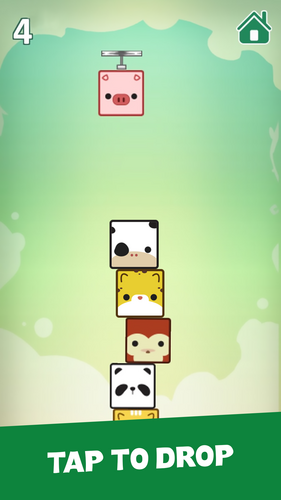 Do you love puzzle games, stack games and animal games? Great news, because we have combined them in a new amazing puzzle and stack the blocks game…. in this case it's all about cute pets. 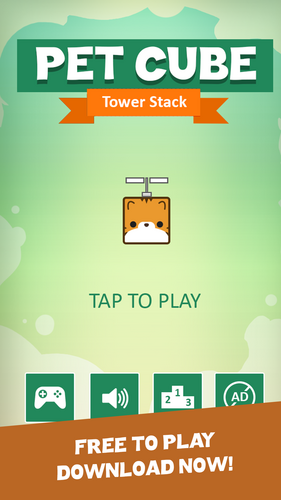 Yes, you bet… animal puzzle where stacking pets in a crazy tower is part of the challenge. Stack up as many blocks or pets, as you can to build the highest tower without letting them fall down! Take various animal blocks, and place it above previous pet blocks just tapping on them – seems simple, isn't it… well is not you are going to be required to become a stack master if you want to prevent the pets to fall. Don't forget if you are not able to place the pets properly, your goals will become more and more difficult to achieve. 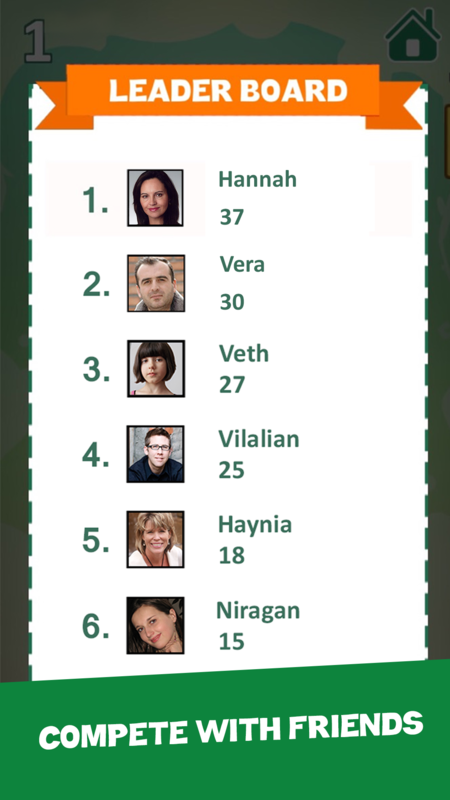 A new great game for Android, ideal for puzzle lovers, brain games addicts and all of you that love a good stacking game. 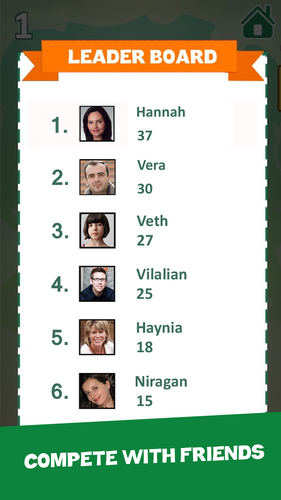 Compete with players around the world, earn yourself a spot on the leaderboard! Free to play! Download now! Check what people are writing about us already! Build the highest pet tower that you can by stacking more and more pet blocks - the higher your tower, the higher your stack master score will be. Are you ready to ultimate pet and animal stack challenge? 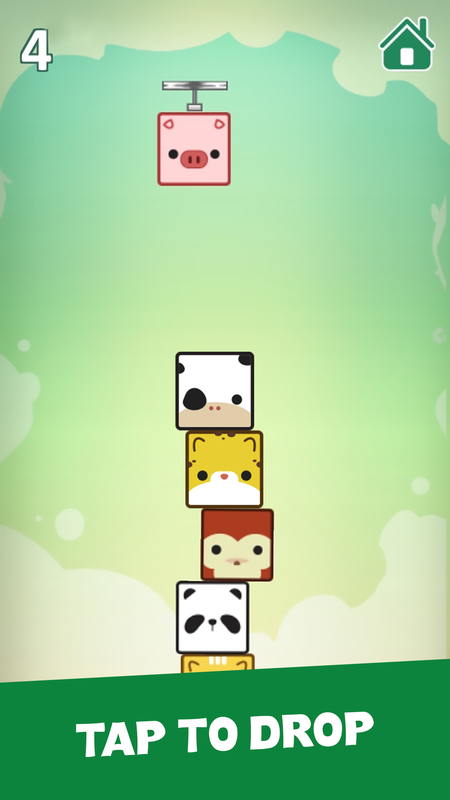 Do your best with Pet Cube: Tower stack for Android. 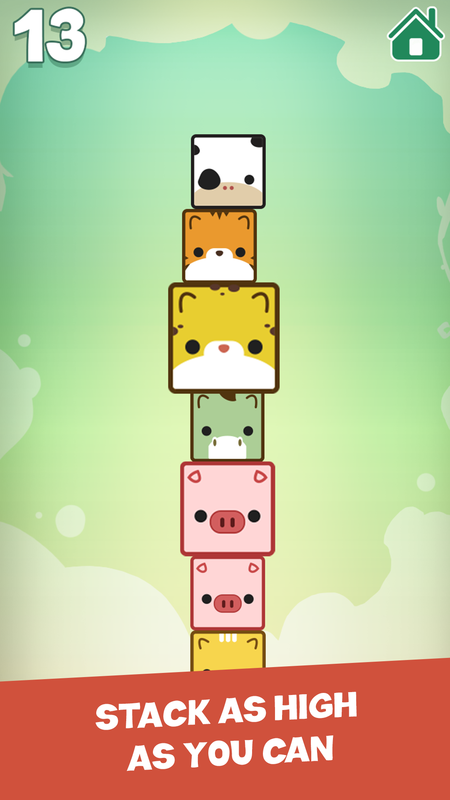 No special pet stacking skills needed, all this game asks of you is an attentive mind and fast fingers! Enjoy and go and build !